Create a throwback to your childhood years by sending out official party invites, rather than just a half-hearted message on Facebook. Kids who were born after the Millennium may not have even received physical invitations before, but back when you were a child, it was the only way to guarantee attendance at your party! Utilize a company such as Pure Invitation to make your own bespoke party invites for your guests. Don’t be afraid to get a little kitsch – it is a throwback, after all! 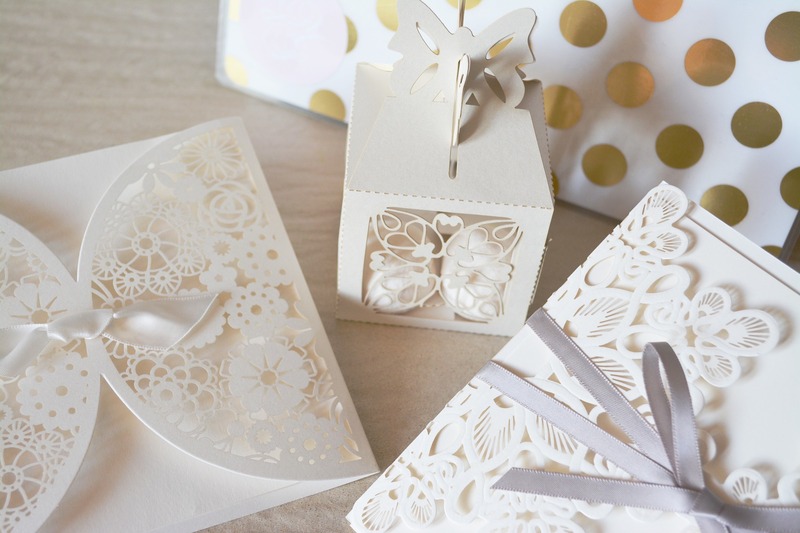 Plus, your guests will appreciate the effort you have gone to, and they can keep the invites as a keepsake. That’s something you certainly can’t do with a Facebook message! You probably wouldn’t think twice about putting on a spread of biscuits and party rings for your children at their birthday party – after all, they’re only going to want things that are sweet and easy to grab with one hand. For your adult guests, however, you may want to go for something a little more sophisticated. Grown-up party food is surprisingly easy to create at home, and you can even pair it with an accompanying alcoholic drink or your choice. 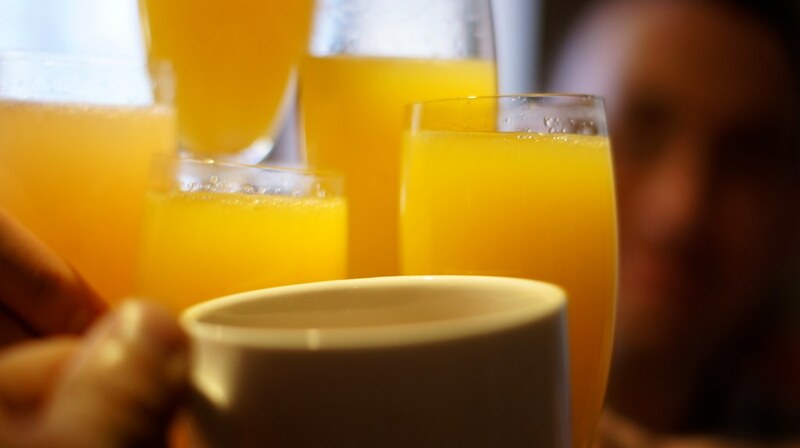 Tacos and mimosas, for example, are a match made in heaven!